If the time has come for you to get out of your old vehicle and into a vehicle for sale that has more to offer you, then your one and only stop should be to Ewald’s car dealerships in Waukesha WI, Ewald Chevrolet Buick, where new and used Buicks for sale and more can be found with ease! Here with Ewald’s car dealerships in Waukesha WI, Ewald Chevrolet Buick, drivers everywhere can enjoy the opportunity to try out a variety of new and used Buicks for sale near you, Buick cars for sale and more that can give you comfort and luxury out on the road and much more. We have great new and used Buick SUV models, car models, and much more to enjoy, so come on over to Ewald’s car dealerships in Waukesha WI today and check out what we can offer you. Together with our amazing inventory of Buicks for sale near you drivers can also have an easy and enjoyable time finding affordable deals and offers that make shopping even easier. With our great deals and offers on our wide inventory of amazing new and used Buicks for sale near you, drivers are sure to have a much easier time finding the vehicle that is right for them! Come on over to Ewald Chevrolet Buick today and check out vehicles like this amazing certified pre owned car for sale, the 2015 Buick Encore Convenience. If you have decided that you want to get out on the wide open road with a sweet vehicle that can give you excellent performance on the road and have you cruising in luxury, then this used Buick SUV for sale Waukesha, the Buick Encore, is sure to please you. With efficiency and smooth performance on the road, you can enjoy a comfortable driving experience wherever you go, and relax in luxury and convenience with the many features and options it offers. 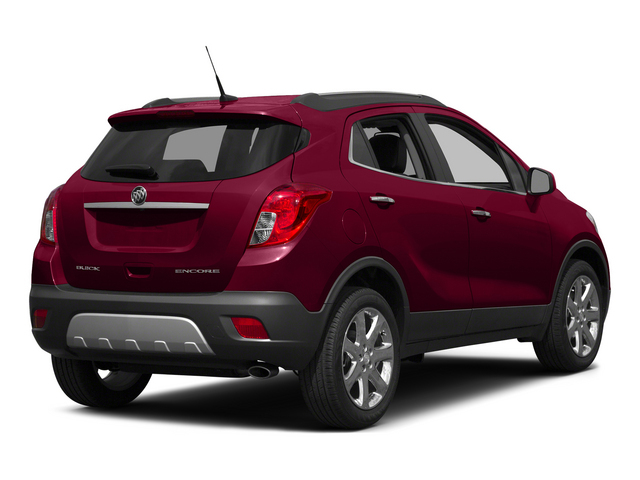 With this used Buick Encore Convenience for sale you will make use of an awesome ECOTEC Turbo 1.4L Variable Valve Timing DOHC 4-cylinder sequential MFI Engine that will give you a decent speed of up to 138 horsepower, as well as a fantastic fuel economy of up to 25 City mpg and 33 Highway mpg. The efficient and smooth performance on this used Buick SUV for sale Waukesha WI is certain to help you have a great time on the road, and can even save you cash while you travel. 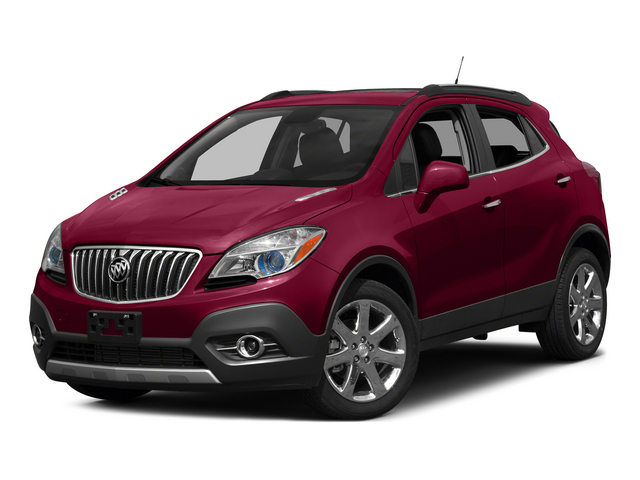 With things such as Automatic Climate Control, a Premium Audio System, and Back-Up Camera as well as more, this used Buick Encore for sale near you is sure to give you a driving experience you will love! Stop on over to Ewald’s car dealerships in Waukesha WI today and try it out for yourself! If you would like to get more information on our wonderful Buicks for sale and you would like to schedule one for a test drive, then feel free to stop by our location at 36833 E Wisconsin Ave Oconomowoc, WI 53066 today.